PPgz going for a walk. 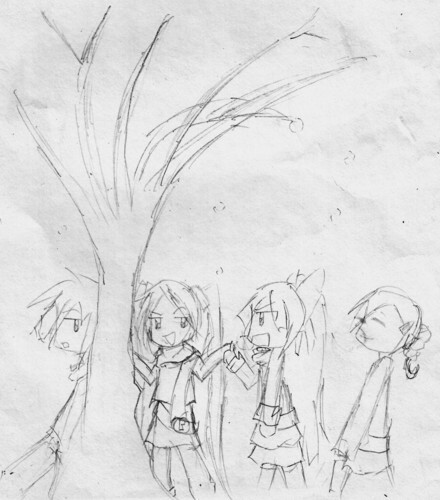 left to right, kaoru, bunny/zebura,momoko, miyako. If আপনি read my fanfic আপনি know who she is.. HD Wallpaper and background images in the powerpuff girls Z club tagged: powerpuff girls z kaoru momoko miyako. 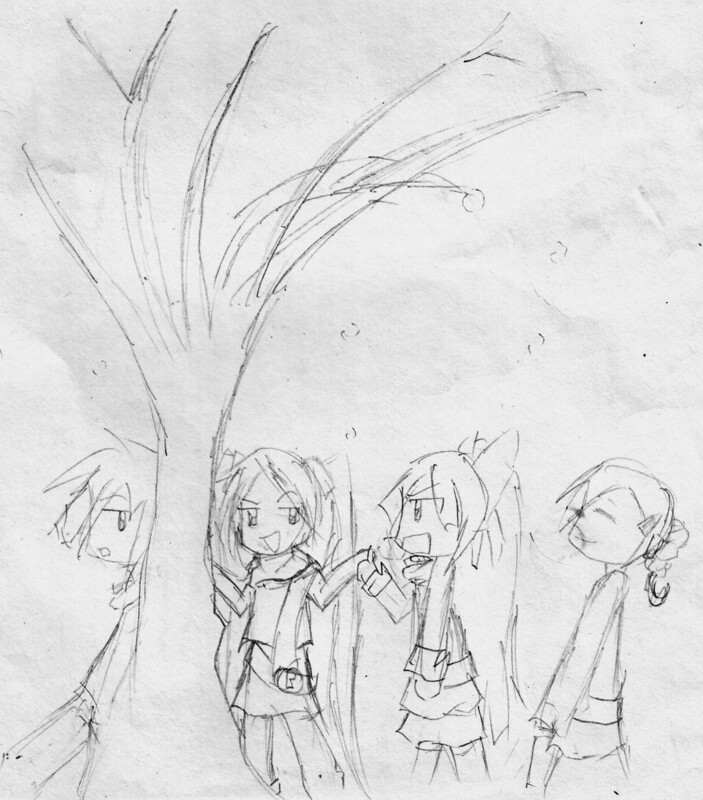 left to right, kaoru, bunny/zebura,momoko, miyako. If আপনি read my fanfic আপনি know who she is. This powerpuff girls Z fan art might contain নকল মানুষের, কমিক বই, কমিকস, and কার্টুন.